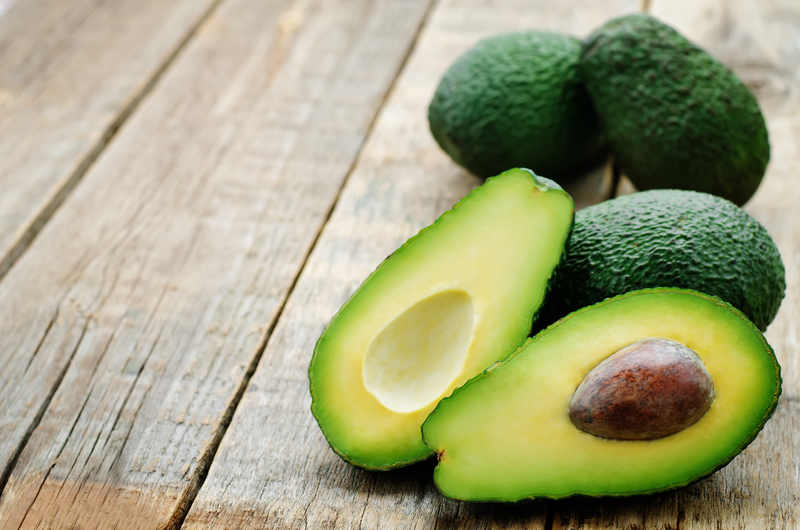 Avocados are filled with good fats and are packed with packed with anti-aging, disease fighting antioxidants, and nearly 20 different vitamins and minerals. They are great for guacamole or avocado toast, but due to their creamy texture and nutritional value, avocados have many other uses. 1. Hair mask - To treat dry hair, mash 1 avocado with some olive oil and massage onto your hair/scalp. Wait for 20 minutes and wash out! Your hair will be super soft and conditioned. 2. Butter substitute - Replace the same amount of butter with mashed avocado in any baked recipe, and the result will be healthier and make the baked good softer! 3. Face mask - Avocados have many vitamins such as vitamin E and A, as well as folic acid and potassium which is all very good for your skin. Mash an avocado and apply to you skin and leave on for 5-10 minutes. Rinse off and you should be left with hydrated and glowing skin! 4. Pudding - Take 1-2 ripe avocados, add a few spoonfuls of raw cacao powder, add a spoonful of sweetener (agave nectar, honey, sugar), a squeeze of lemon and a dash of cinnamon. Mix all together and you’ve got a healthy, filling alternative to chocolate pudding. 5. Popsicles - Take 1 large avocado, 1/4 cup of coconut, 1/4 cup cream, 1/4 cup of natural sweetener and a pinch of salt. Blend the ingredients and freeze in a popsicle mold. Super good and healthy!